When you decide to buy or sell in London, there are many factors that may affect your decision. It could be anything from “Is it a buyer or a seller’s market?” “Where should I move to?” “Should I stay in the area I know best?”. At JamVans we understand that there are many decisions to consider when moving to the London vicinity, that’s why we have highlighted some of the best property hotspots in 2017. Barnet is one of the largest boroughs in London with great links to the M1 and M25 as well as being accessible by both the London Underground and the Overground lines, this makes it a desirable place to live. The average property price is around £600,000 which is less expensive than Central London, this makes it a great place for families who require larger homes. However, this does mean that those who live in Central London generally stay there, with only 5000 properties being sold there in 2016, it may take you a while before you find your new home in Barnet. An increase in the number of modern coffee shops appearing is often a sign of an up and coming area and an indication that this maybe somewhere you may consider relocating to. Hackney has seen a large increase in the number of restaurants bars and coffee shops. This is likely due to the approval of 400 homes in the Nightingale Estate, which is likely to mark the beginning of additional property developments in the area. Property prices in Hackney start at around £450,000. This borough has been named by a Barclays property report as one of the best property hotspots to move home to within the next five years with house prices expected to rise up to 35%, so you better give in touch with your local Camden removal company quick before you miss the boat. This percentage is much higher than the country average which shows an increase of 12% is expected over the same period. In 2016, the average house price was just under £800,000. 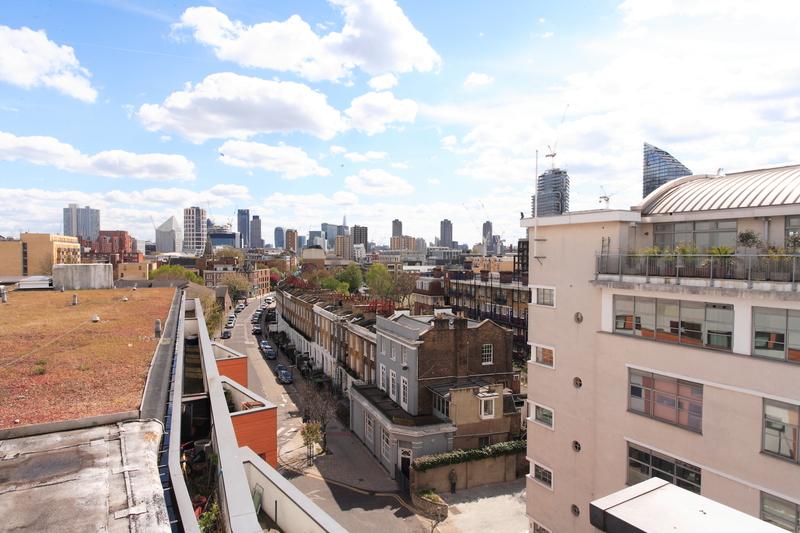 Terraced properties in Camden were £1,900,000 on average with semi-detached properties averaging £3,500,000. The most expensive area within Camden is Primrose Hill where the average property price was £1,600,000. Overall house prices in Kings Cross were 7% up on the previous year and 26% up in comparison to 2014. This area has shaken off its old reputation with the introduction of new residential properties and investment in local businesses. An example would be the addition of Gasholders, a 145 apartment scheme built within the Victorian Gasholder Frames. Definitely, a place to watch out for if you are looking to move home in London. London proves to be not only a great place to work as centre stage for international business, but also a great place to live with convenient transport links, a centre of arts and culture as well as plenty of open parks. So with London proving to be a good lifestyle choice, we think that is will also bode well with your finances over the coming years, but you better get your skates on as house prices rise fast in London! Whether you are looking for a removal, man and Van or storage company in London, call us on 0208 166 1665 or get in touch and we will be on hand to assist.